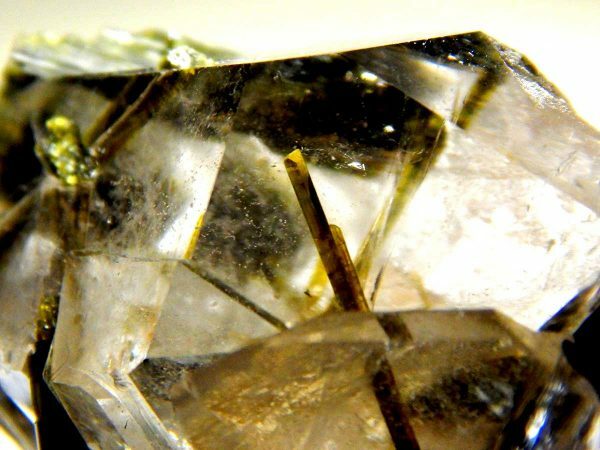 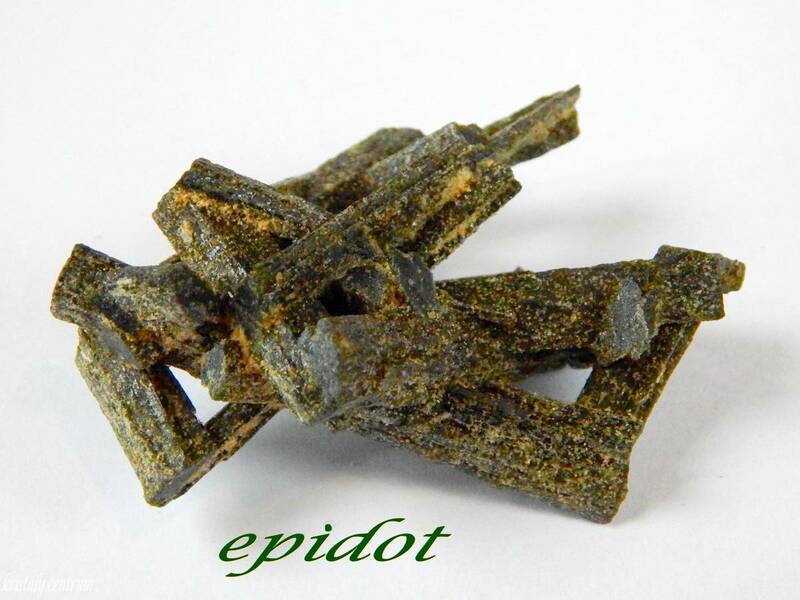 The epidote was named from the greek word ’epidosis’ (increase), which refers to the diversity of its crystal planes, they have many crystal shapes and combinations of them. 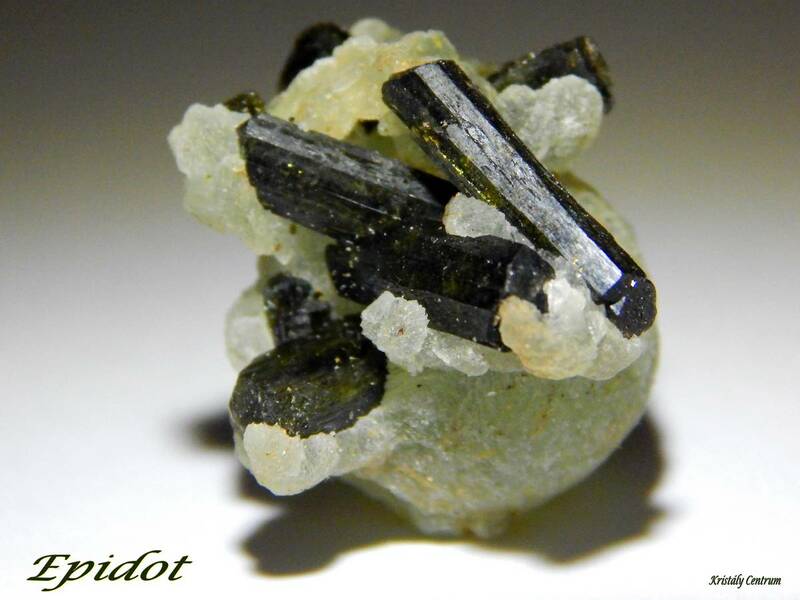 It is a contact mineral, but can be found in metamorphic and skarn rocks. Very nice crystals appeared in Austria (Knappenwand Untersulzbachtal Salzburg), but has more localities: Italy (Val di Fassa), France (Bourg d’ Oisans), Russia (Ural), stb.